Watch out Honda, zee Germans are coming! The Civic has been the best selling car in Canada for over a decade – they even have a television commerical boasting about the Civic’s longstanding success. 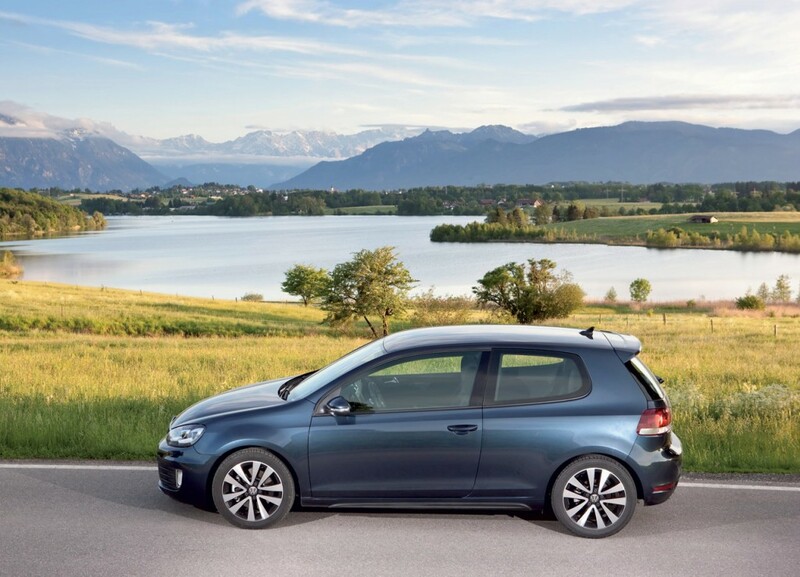 But that commerical may turn out to be a bit embarrassing now that VW’s Golf took top selling honours for the month of February for the first time ever. Apparently we have all but forgotten about high gas prices because the Dodge Ram, Chevy Silverado and Ford F-150 were also among the top sellers last month.